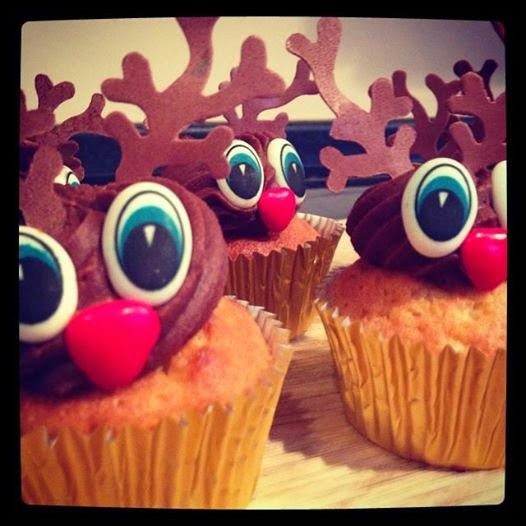 This weekend has been all about putting the finishing touches to our Christmas preparations. The girls and I have spent quite a lot of time baking over the past few weeks so I thought I would share some of our festive foods. First up, my Frozen-inspired Christmas cake. It is a rich cocoa and prune fruit cake topped with hand-piped icing. These fun reindeer cakes are made with chocolate buttercream, heart-shaped candied chocolate and wafer accessories. 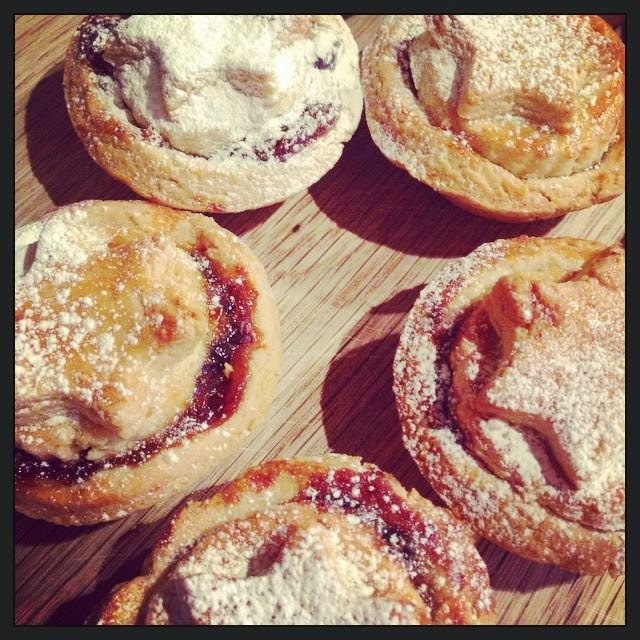 And of course, Christmas wouldn't be Christmas without mince pies. Beyond the kitchen we have been decorating the house in preparation for visitors. From this Snowman and the Snowdog toilet paper (bought from the milkman!) to some really Christmassy-smelling Mulled Cider natural handwash from Method, all of the little details are now complete. Just a couple more days at work and then the festivities can begin!